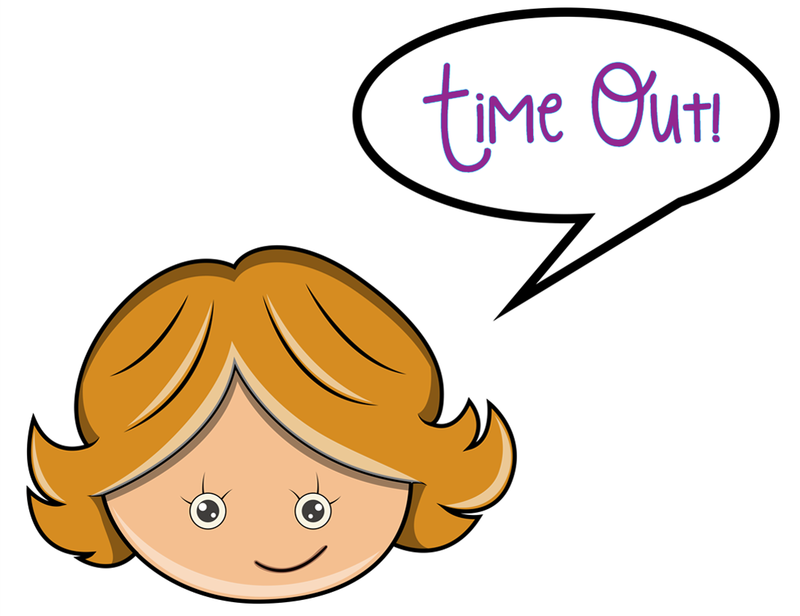 Time Out - Valentine's Day fatigue and my active volunteer life. I had this great post all planned out in my head for today. 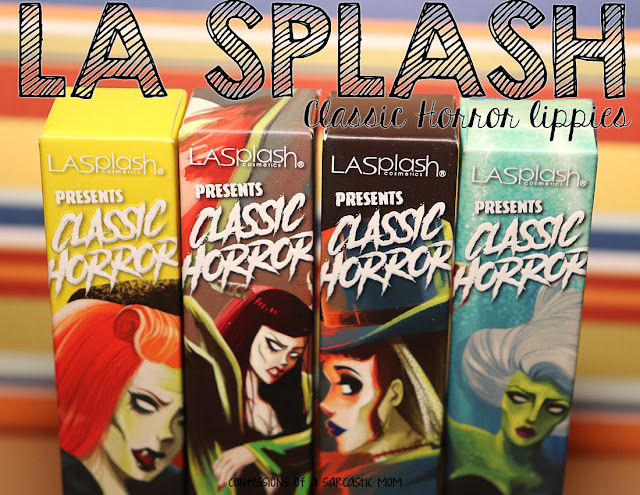 One of my favorite cosmetic brands, Jesse's Girl, offered me a 20% off code for my readers. It's 20% off! I do get commission for every sale made, but honestly, just sharing my love of Jesse's Girl is enough. More people really need to try out their stuff! The code, if you'd like to use it today, is JG2017CSM. So why am I not doing my planned post? I am utterly and truly tired. And not of blogging. If I've not mentioned it before, I am the secretary of the PTO at my son's school. We're a small school - less than 500 kids in Pre-K to 6th grade, about 2500 people in our small town. Our PTO, despite being active, is small. For several years, it was me and 2 other mothers - and that was it. And we did a lot! We took it over from a single woman trying to do it all. She dumped it on us (not in a horrible way) and ran. So the 3 of us have built quite a nice little group, and we do lots of things for our school. One fundraiser we do is called Sweet o grams. They are 25 cents each, and anyone (parents, siblings, friends, teachers, family) can send a Sweet o gram to any students, teachers or staff at the elementary school. This has translated to hundreds of cards being sent. This year, my friend and I offered to "head up" the whole thing ourselves. We had it planned out for month, and it was all going according to plan. We spent 5 hours on Monday sorting and counting; counting and sorting. I've never been one to throw curse words around, but oh boy, I had to smack my own mouth a few times. My back hurt, my knees hurt, and most of all, my eyes were crossing by the time we were done. Then on my drive home, after delivering them to the teacher's boxes on Monday evening (they distributed them to their students Tuesday), I realized I had to finish putting the preparations in place for my son's classroom Valentine's Day party. Yes, I had volunteered to be the Valentine's Day party chair. My son is in 6th grade, so this was literally his last classroom party. I'm pretty sure the party was a failure haha! But the kids got pizza and chips and drinks and candy. We played a few games. Surely some kids were pleased. Right now, I'm sitting here trying to muster the strength to do this post I have planned. I have a lot of plans for posts. I have, like, 40 purple and berry lipsticks for a post. Have I swatched them all? Nope, only about a quarter of them. I also have some nail art posts in my head. Have I created this nail art? Nope. hahah I have such plans for this blog, and I don't want to fall behind on it, but I fear I already have. I hope to get back into this, regularly, over the next few weeks. So, please, stick around. Hopefully, good things are coming.